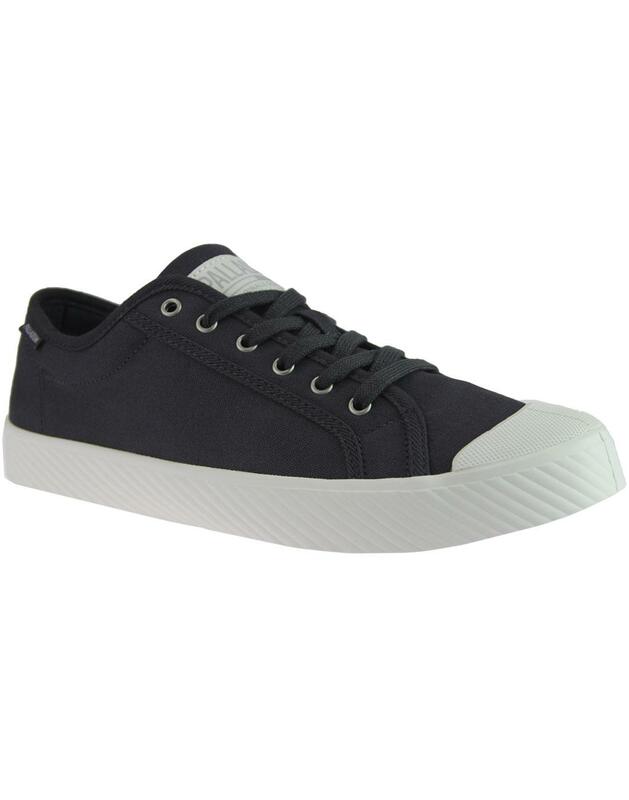 Palladium 'Pallaphoenix' men's retro canvas plimsoll trainers in asphalt. A contemporary indie take on the vintage plimsole trainer, Palladium 'Pallaphoenix' feature a grooved side wall and textured toe cap in off white. Subtle Palladium woven tab branding to tongue and side, tonal piping trim and silver metallic eyelets finish the Palladium 'Pallaphoenix' trainers off in style. A lightweight construction and a cool indie aesthetic that incorporates Palladium's trademark DNA in a slimline silhouette. 'Pallaphoenix' Palladium canvas trainers look great as part of a casual indie ensemble - Wear with retro t-shirt and denim jeans. 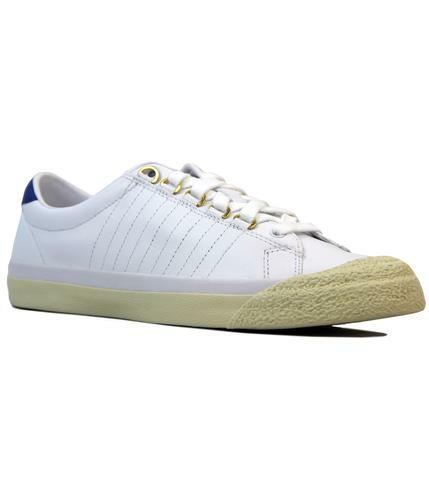 - Palladium 'Pallaphoenix' men's retro canvas trainers in asphalt. 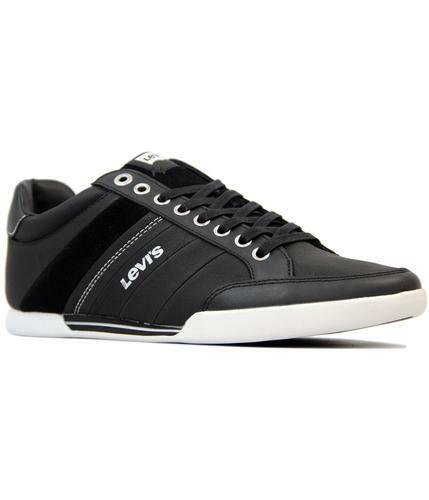 - SKU: CVS 75733-021 Pallaphoenix Canvas Trainers.